In just 18 days any NHL team can talk to pending UFA Steven Stamkos. The list of teams interested in Stamkos is long, and the bidding for his services is expected to be highly competitive. While some teams might be willing to offer Stamkos over 10 million a year over 7 years, Tampa has the advantage of being able to give him an extra year, despite probably being unable to give him market value. 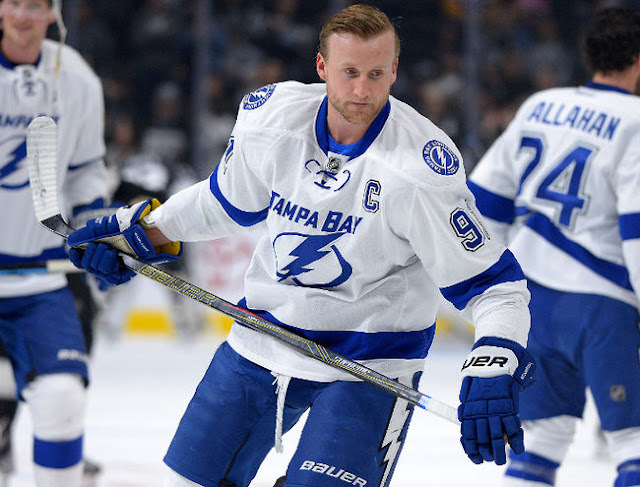 It's not clear at this point how hard Stamkos' agent will push Tampa on salary. 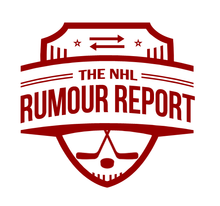 - There's a rumour floating out there that a few teams are preparing offer sheets for Sabres forward Zemgus Girgensons. Teams can begin talking to RFAs on June 28th, and can formally submit offer sheets on July 1st. - Keep an eye on the Minnesota Wild at this year's draft. They're looking for a big shakeup and could be major players on the draft floor this year. Names such as Jonas Brodin, Thomas Vanek and Mikael Granlund are all rumoured to be in play. - For a while it sounded like Milan Lucic was going to re-sign with the LA Kings, but talks have fallen quiet. Lucic has slowly moved from 40% to 70% UFA likelihood over the last few weeks.